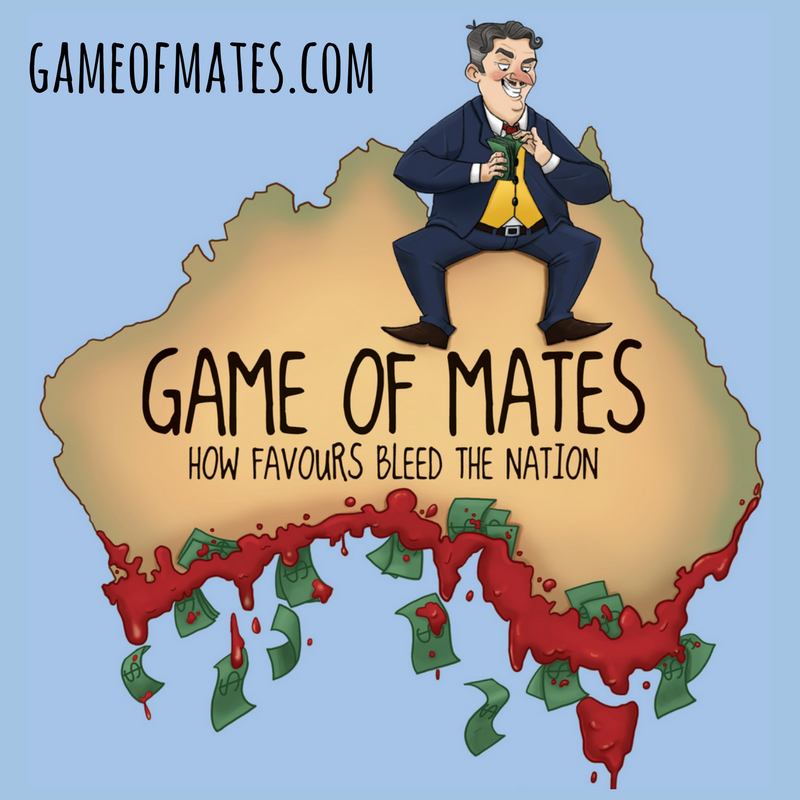 Housing market data provider Chris Joye has written a great deal of analysis on Australian housing recently. However his latest graph (above), showing households have more money left over after buying the average home today than any time since 1994, is very confusing. He explains the data and method as follows. We decided to simply look at the "average household"--calculated by dividing the ABS's quarterly disposable national income estimate by the number of households each quarter--buying the "average dwelling" in Australia, which is defined as the average sales price in a quarter. Like the RBA, we find that--contrary to popular myth--today's households actually have more disposable income than at any other point since we began our analysis in 1993. One would hope that with 28 years of economic growth in the mean time household would have FAR MORE disposable income today (after housing costs). What is surprising is how little disposable income has grown because of increased housing costs. Even Joye’s own graph shows that home buying households were worse off between 2000 and 2009, because any income growth was more than offset by the cost of homes. It also shows that home buying households in 2004 were no better off than in 1994. In fact, if this analysis was undertaken any time prior to 2009 the popular myth would be shown to be true. 2. The outcome does not pass the common sense test. $43,000 of disposable income left over after mortgage payments, in 1993 dollars, is actually $73,350 in 2011 dollars. This seems like a lot of disposable income for the average household to have left over considering the national median dwelling at $418,000 dollars and the associated mortgage cost of $35,000 per annum. These figures therefore assume that $113,000 after tax is the average household income. This makes no sense to me. You need to have one income of approx $170,000 or two incomes of around $75,000 to meet this income level – that is FAR above average. 3. The outcome appears inconsistent with previous data. For example, mortgage rates in 1998/99 were a little over 6% (compared with a little over 7% today), and prices were about 60% lower than today, according to Joye’s own recent published graphs. 4. 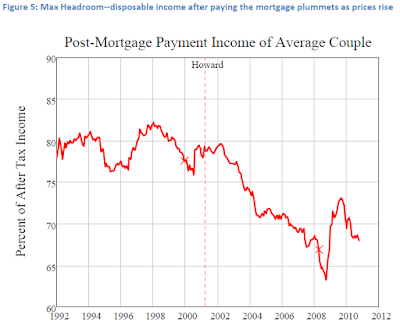 The graph shows that mortgage repayments have gone from 25% to 32% of the average household income over the period (which is consistent with Steve Keen’s observations – second graph). To get back to 25% of average income, prices need to fall 20%, or mortgage interest rates drop below 5%. 5. The graph, probably unintentionally, shows that incomes grew 40% in real terms over the period, but after housing costs, they only grew 26% (with most of that growth the past 4 years). 6. Indeed, the 2008 and 2011 blips show that when prices fall home buying households are BETTER OFF. The same applies to interest rates. I sincerely hope this type of analysis is not interpreted as a reason for house prices to rise and I hope nobody leverages into the housing market because of it without properly understanding the risk they are taking. I understand that Mr Joye has previously relied on Super Contributions (plus, if memory serves me correctly, capital gains) when calculating household income... Could that be the reason for the discrepancy? Either way, I 100% agree that level of income seems a LONG way removed from reality. PS: Thanks for all the great posts of late, Cam -- it's been great reading! National Disposable Income is adjusted for the Terms of Trade. These are at record highs due to the increase in commodity prices. They only bear a passing relationship to the take home wage and Chris Joye is well aware of this. um, pardon me but does this factor in that $100 buys less than it did in 1994? obakesan, yes, these are 1993 dollars (inflation adjusted). The scariest part of the graph for me is that our real incomes gained around 30% from 2000 to 2008, yet after housing costs, there was no gain at all - all income growth (and more) was diverted into housing (including housing debt). Cameron, I expected they were, just didn't spot that in the article (just incase). 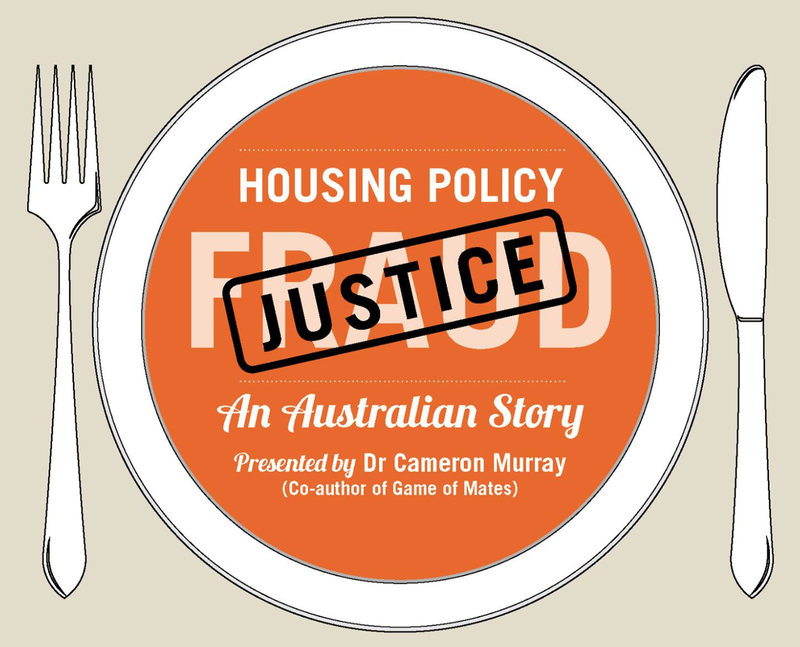 Yes, that's right, Australia is different, we don't have a housing bubble nor is it a ponzi scheme. If you are in an old elevator watchin the floors go by, it could look like the floors are going up while you're going down. So over that period gold has grown from AU$400 to about AU$1600; does that sort of translate to better mean of the household income?